We love playing at all kind of events! Whether you are having a huge party for your birthday, a small family get together or an anniversary celebration we have an option that will cater to your needs. 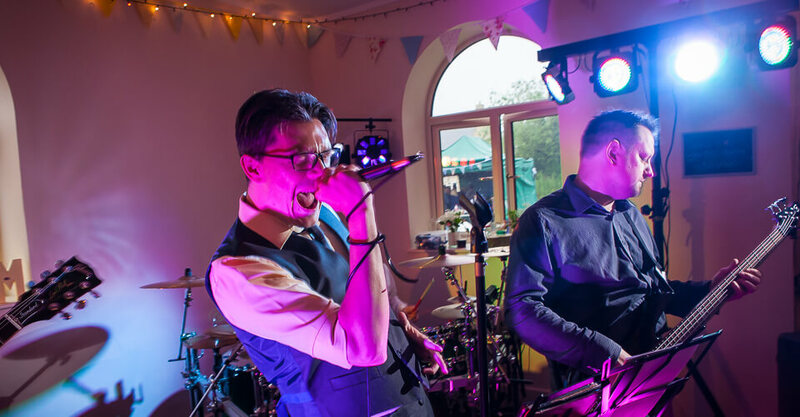 The live music can be completely personalised for the tone and requirement of your event and can cover full high energy live sets to relaxed soulful sessions. Some options are listed below but we will always work to your needs. Background music provided between sets and before. Announcements by the DJ throughout the evening (Buffet, Last Orders etc.). Full DJ set after the band has finished until midnight. Fully PAT tested and Public Liability insured. All these line-ups have music that is suitable for different events and we will advise you to which line-up and music would suit your event during planning.